Student Check-In will be on the first floor. Always dress for the job you want. When looking for that next job or internship, it's imperative that you dress for success. A few guidelines include staying away from athletic wear, shorts, t-shirts and running shoes. Professional dress is required - no students wearing jeans will be allowed access to the career fair. We know how bothersome it can be to carry a backpack around during a career fair, so we've got a station that checks in and takes care of that for you -- free of charge! I haven't updated my resume in ages, what do I do? You're entering panic mode because you haven't updated your resume in a while, have no fear. Our office is here and ready to help you out with one of the most important documents of your professional life. Schedule an appointment with us or drop by walk-in hours (Tues. & Wed. 2-4 p.m). You can also visit the resume section of our Career Toolkit. Don’t forget to download the Career Services App! Simply search “UTCCS” on the Apple Appstore or Google Playstore and start researching job and internship opportunities today! The app features a list of attending employers, company profiles, current job and internship opportunities, an interactive booth map, FAQs, twitter integration, and a student survey. The app is updated in real-time and the interactive map will be available by February 25. Job and internship opportunities are still coming in, so check often for new opportunities. CareerSource has a list of employers attending the career fair, potential positions they are looking to fill, and links to their websites. It is always important to research the companies of the employers you hope to meet at the fair. 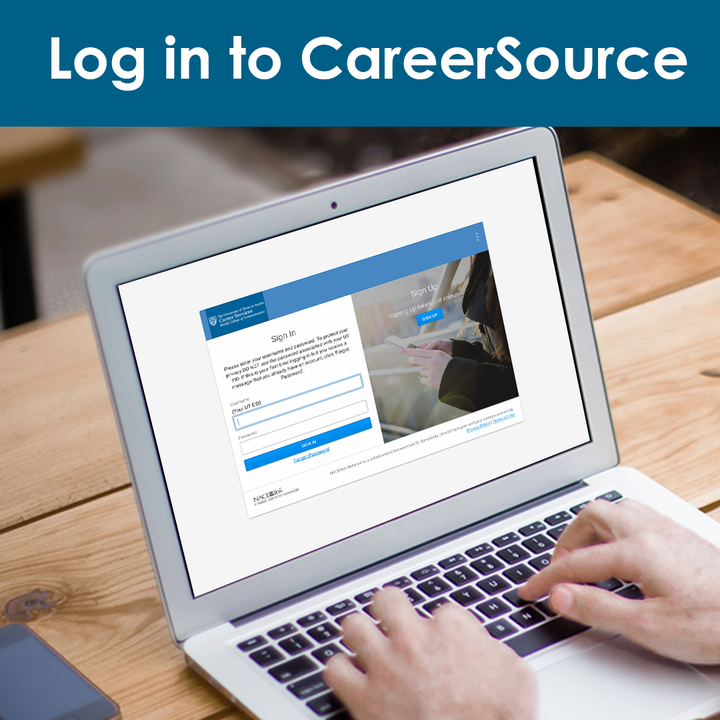 Use your UT credentials to login to CareerSource. If you have an issue logging in, simply click "Forgot Password" to reset your login information. During the first two weeks of February, have your resume reviewed by a career advisor! Simply drop your resume into our sweetheart box (located in the CCS office, BMC 2.302) during the drop-off times listed below and return to retrieve your reviewed resume. This is a convenient and flexible way to receive feedback without scheduling an appointment.